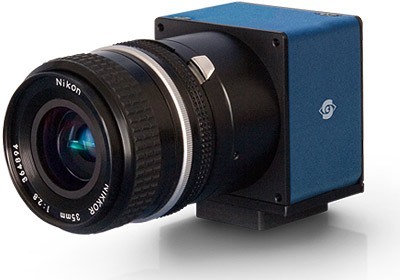 To satisfy the industry's needs for modern and long term camera technology, SVS-VISTEK developed the SVCam series. Leading edge technologies and highest devotion to quality make the SVCam series very successful in all fields of applications, where high resolution at an unbeatable price is required. Increase throughput, improve accuracy – these are the two key issues of industrial image processing in virtually all industries. 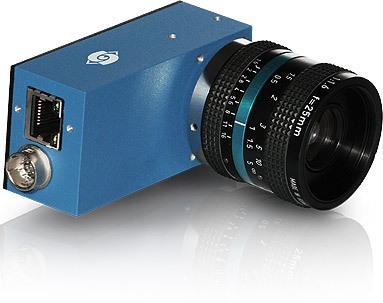 Under the name "SVCam" we develop and produce high-performance CCD and CMOS cameras with Gigabit Ethernet or Camera Link interface. Fundamental to all SVS-Vistek developments are always quality, reliability and a high degree of customizability. 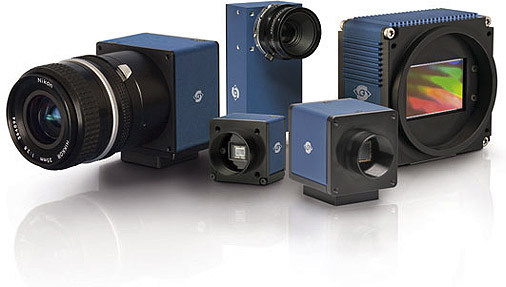 Depending on the purpose they are currently five product lines to choose from: SVCam-ECO (compact design), SVCam-EVO (highest frame rates), SVCam-SLC (90 ° angle), SVCam-CF (broad range of models) and SVCam-HR (highest resolution possible). SVCam-SLC: 90° angled head for limited space requirements. All cameras are in a new design with compact housing. Monochrome and colour versions (Bayer Pattern) are available. The cameras are designed for best signal to noise ratio and minimum heating up. SVCam-ECO as "Economy" – for the economy to work. Finds its place in every application: the ECO range impresses with its minimal space requirements. Even without giving up any performance. Sensors from VGA up to 9 megapixel, industrial GigE Vision interface, PoE or housing with high IP ratings as available in the BlackLine – all combined under the ECO range. The EVO-Serie – "Evolution literally meant" precisely – a platform as flexible as your changing needs. For each task, there is a suitable model. Identical and easy integration into your system and maximum camera technology in the smallest package. This was our objective in the development of the SVCam-EVO. Robust and since many years in reliable continuous use, this is our CF series. 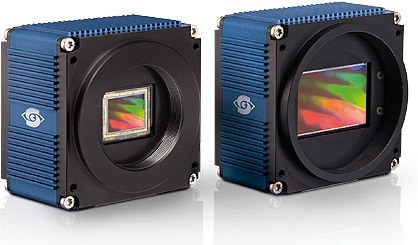 VGA up to 8 megapixel deliver outstanding quality with GigE Vision and Camera Link interface. Our flagship product is the product for applications that can not compromise on quality. Exclusive demands to resolution at very high speed to be met with the HR series. 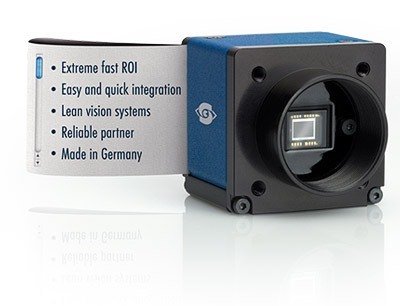 GigE Vision and Camera Link (PoCL) interfaces provide resolutions 11 to 29 megapixel. Due to the 90° angle design the SLC is particularly suitable for applications with limited space. 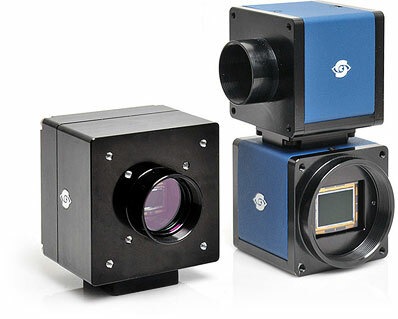 The horizontal orientation of the camera and ports offers the decisive advantage to specific applications. Resolutions from 1 to 4 megapixel, based on Truesense CCD technology offer the best basic requirements for optimal image quality.